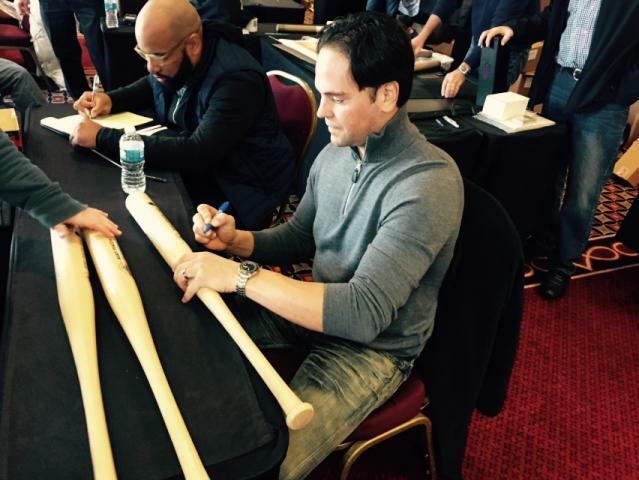 Class of 2016 Hall of Fame inductee Mike Piazza is signing a limited number of Hall of Fame Commemorative Bats, and BigTimeBats.com is very pleased to offer fans and collectors the opportunity to obtain this fine specimen. Please use the contact form provided below and a member of our Customer Service Team will be in touch to complete your transaction. 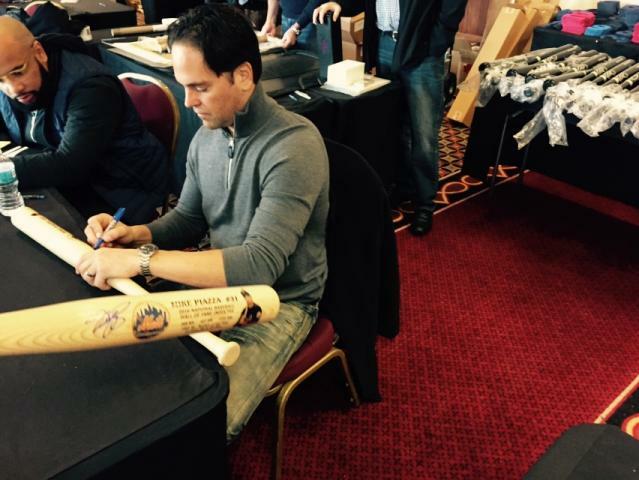 There is no obligation when submitting the form, but this is the ONLY way to obtain this authentic Mike Piazza Autographed Hall of Fame Commemorative Bat. Submit the form today to get one of these bats for your own.